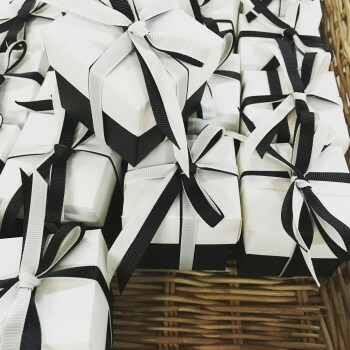 Elegant hand-made favour boxes and hand-made wedding invitations from Chiang Mai, Thailand for a modern wedding event. 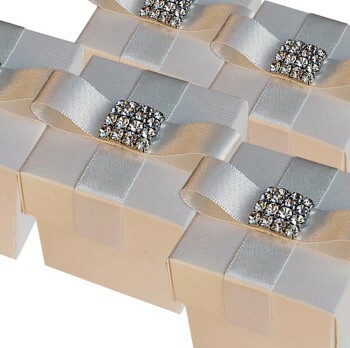 Favour boxes, hand-crafted for your wedding event. 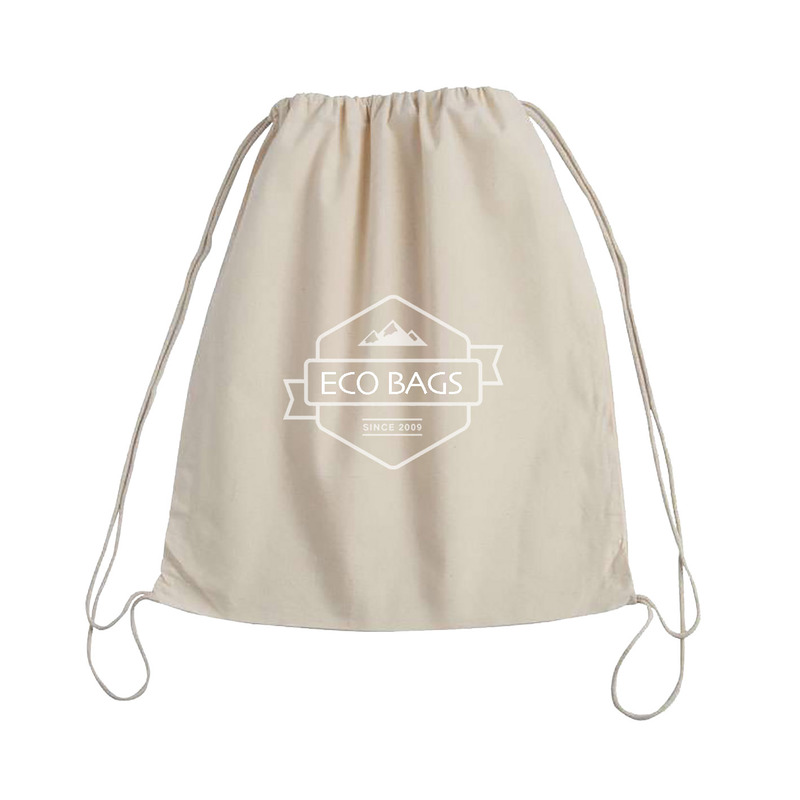 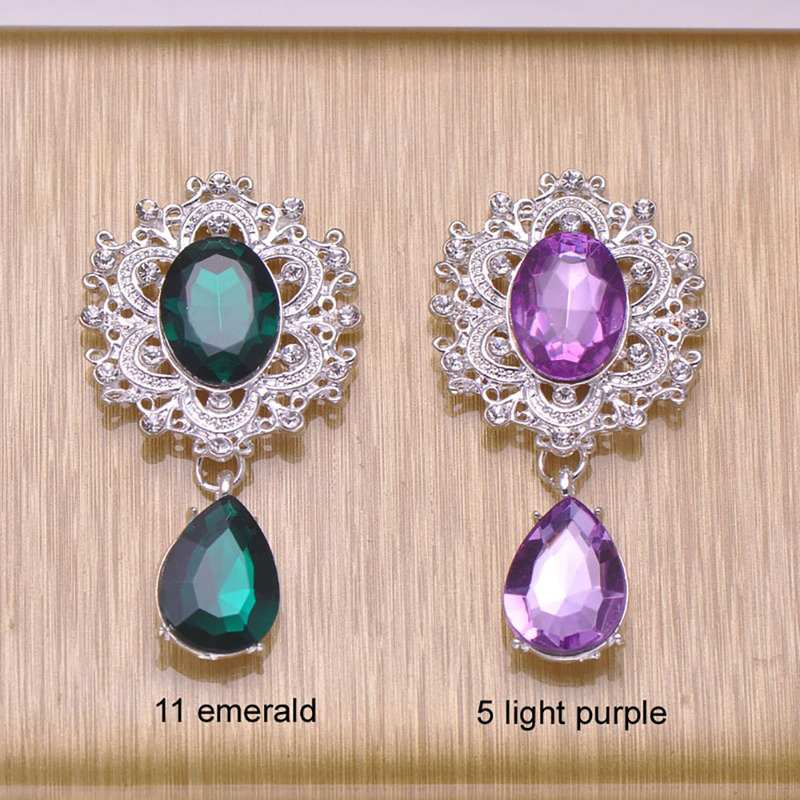 Unique designs made in Thailand in unless shapes and sizes. 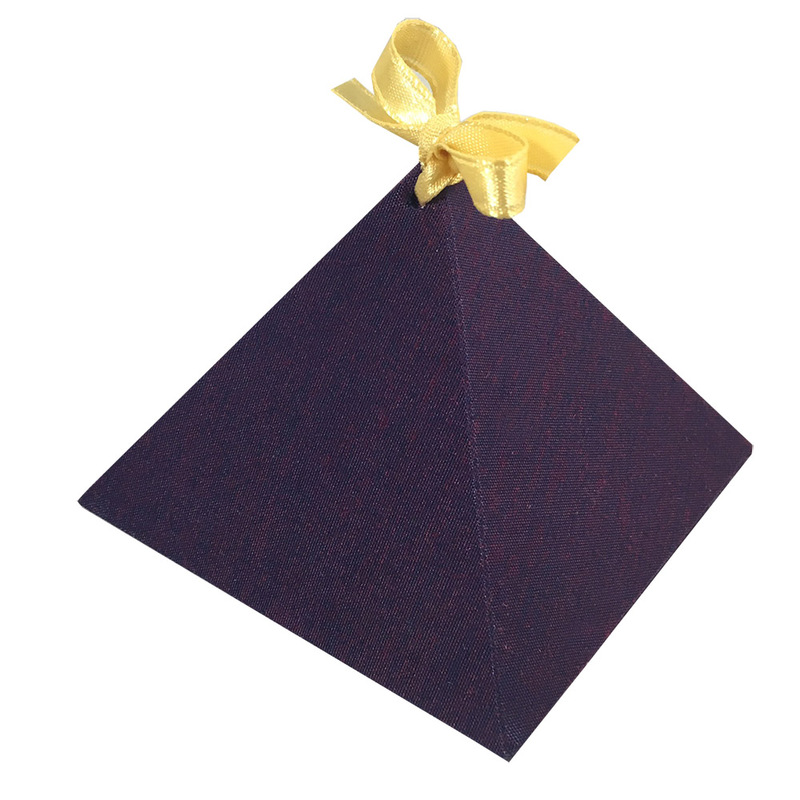 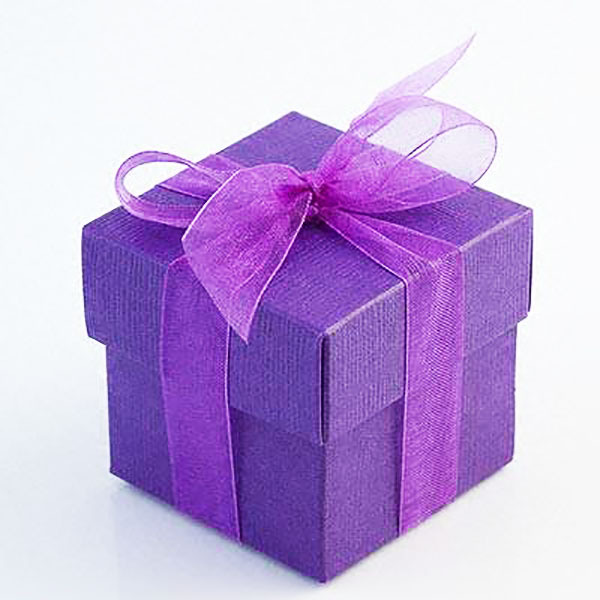 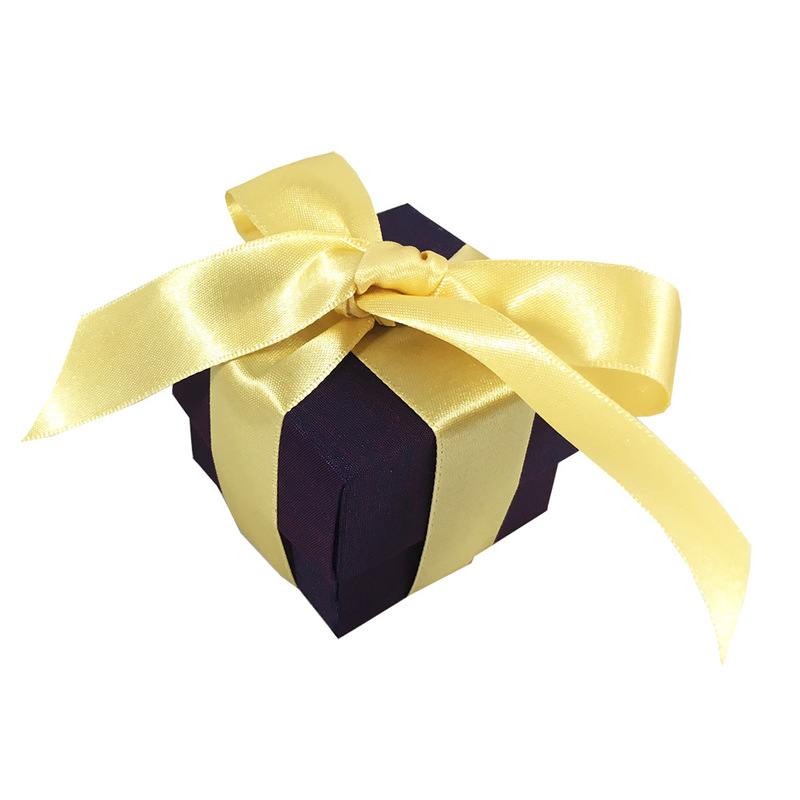 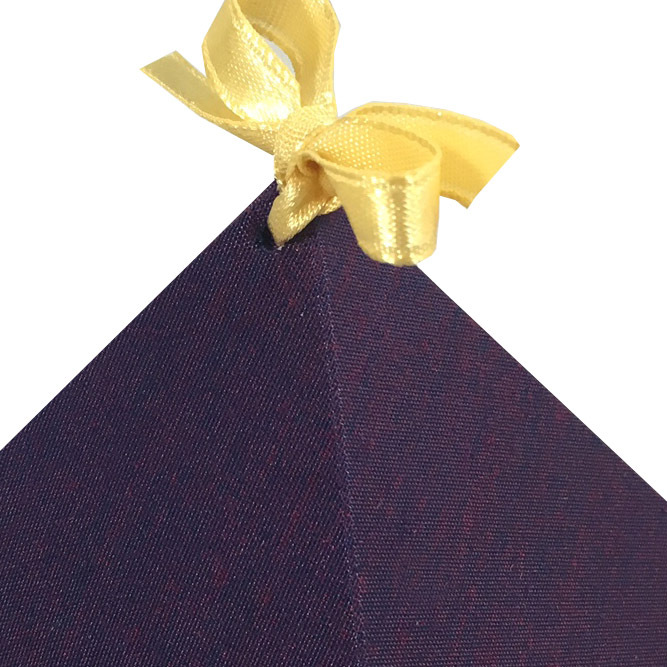 Favour boxes, colourful, elegant, the perfect way to say thank you on parties, wedding events and birthday events. 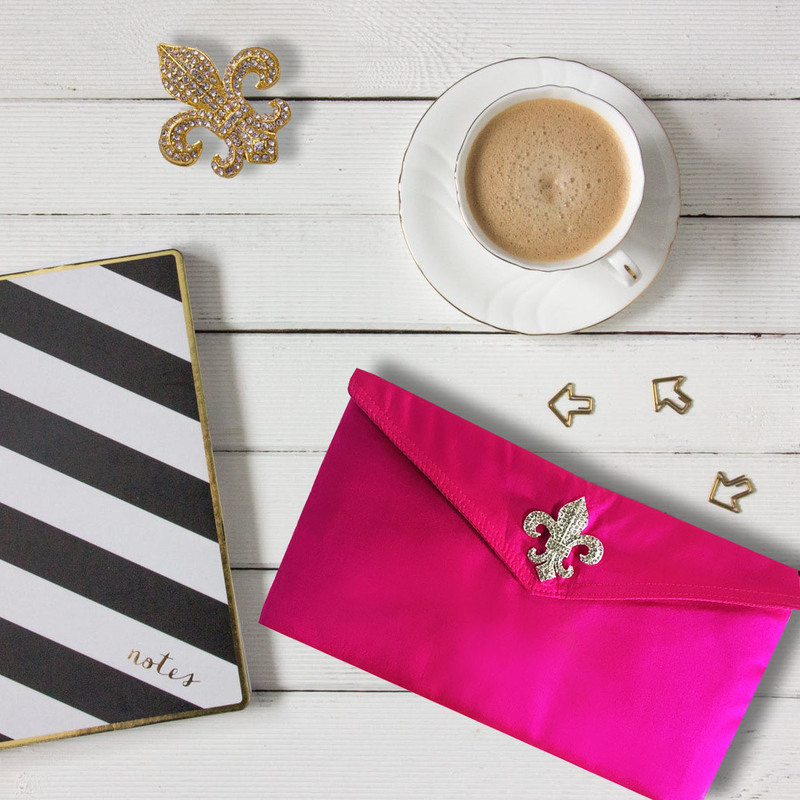 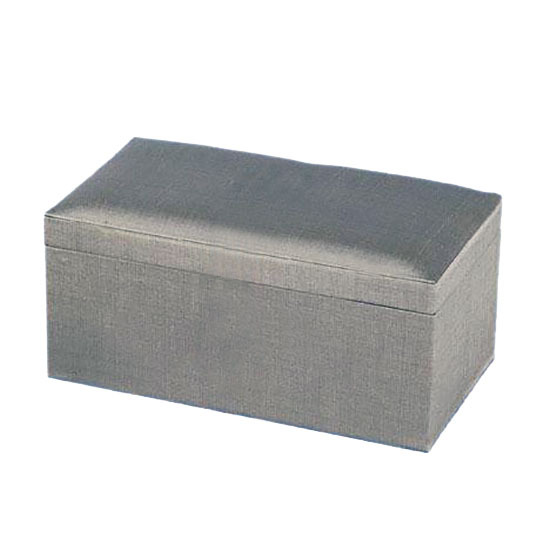 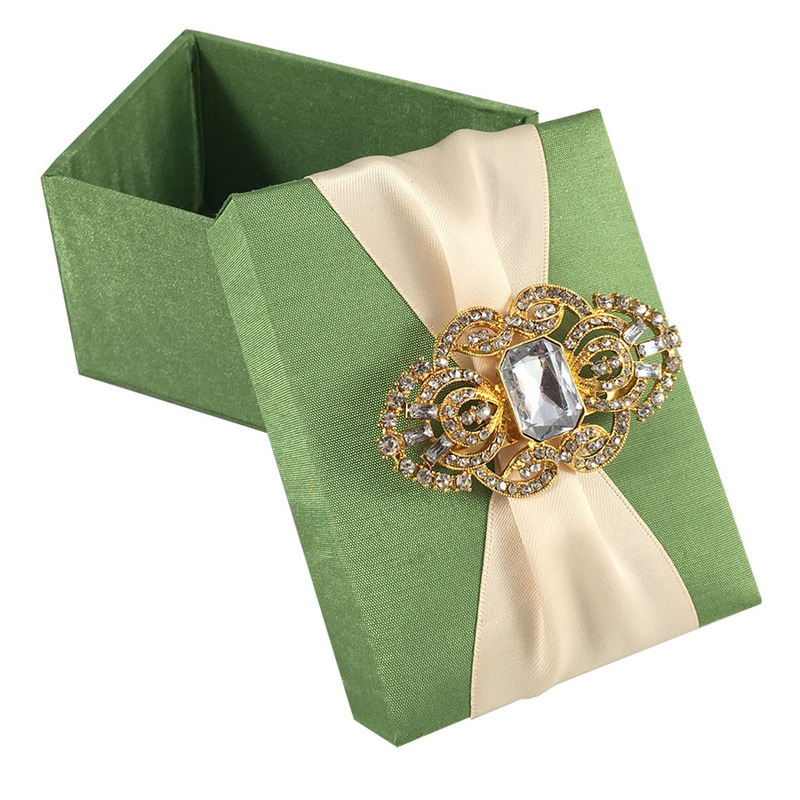 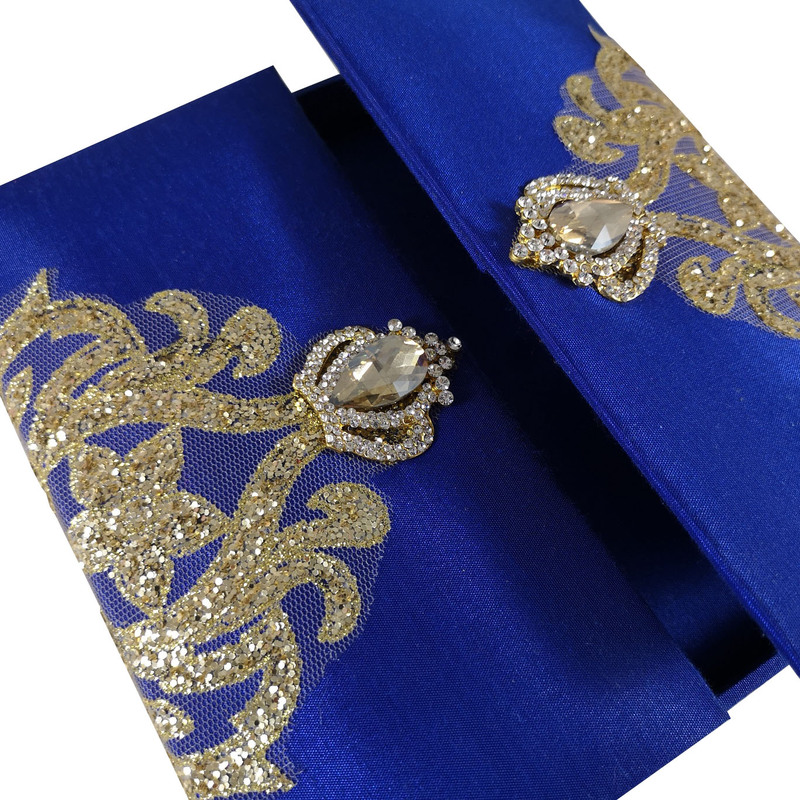 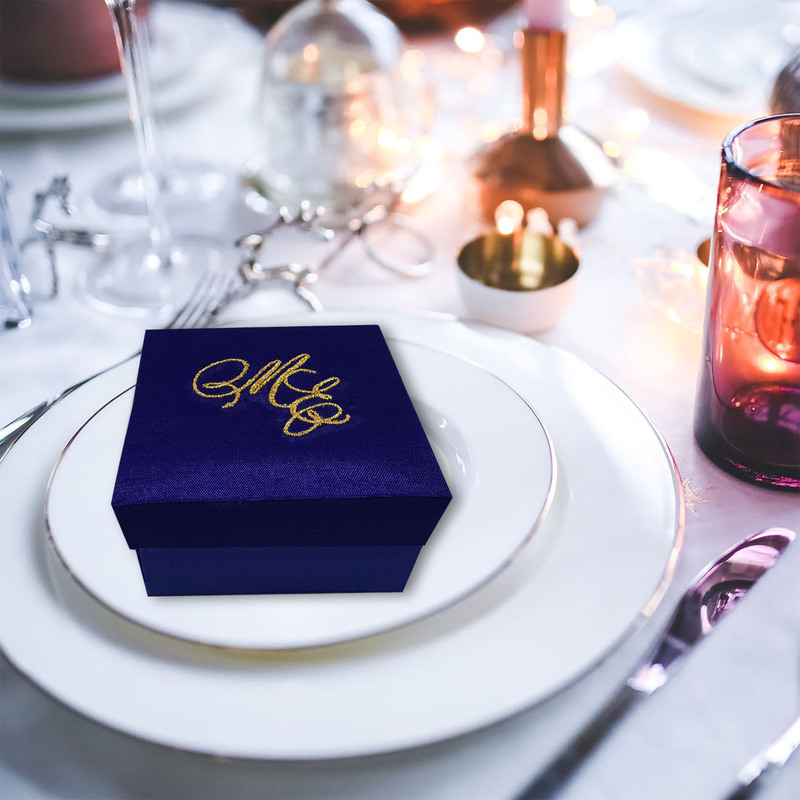 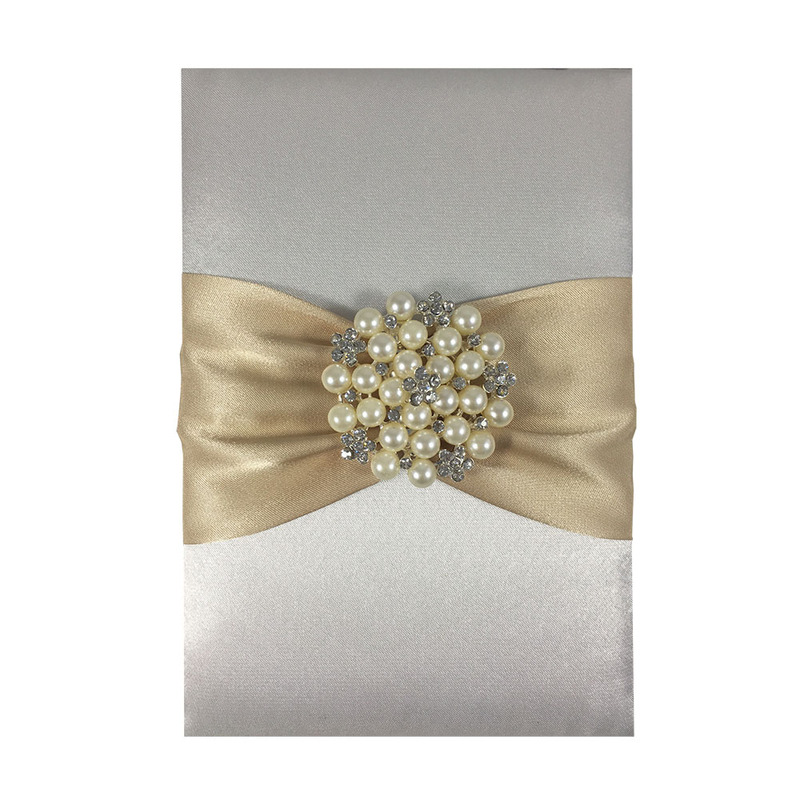 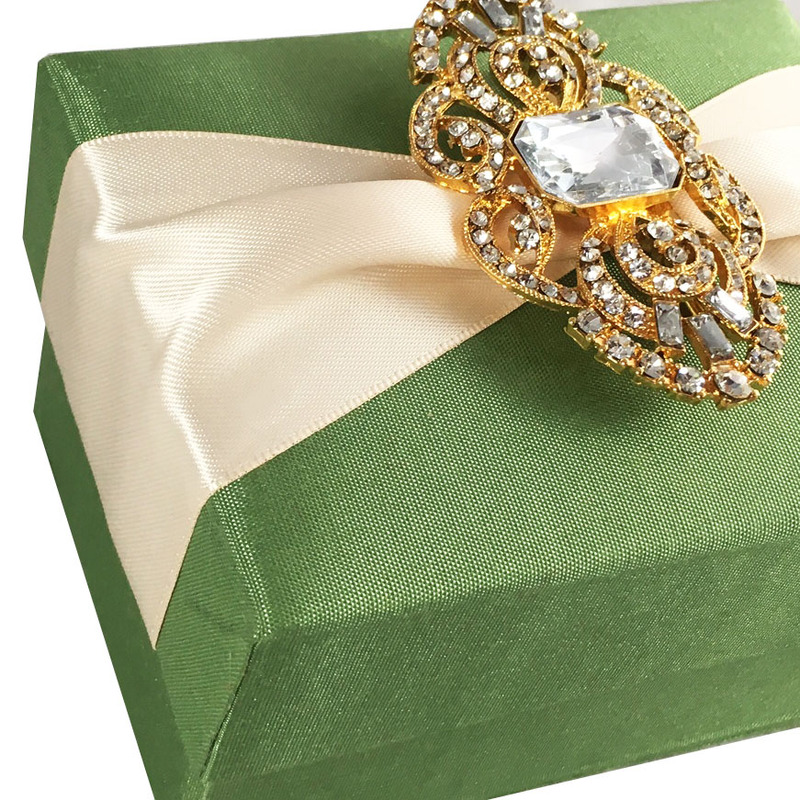 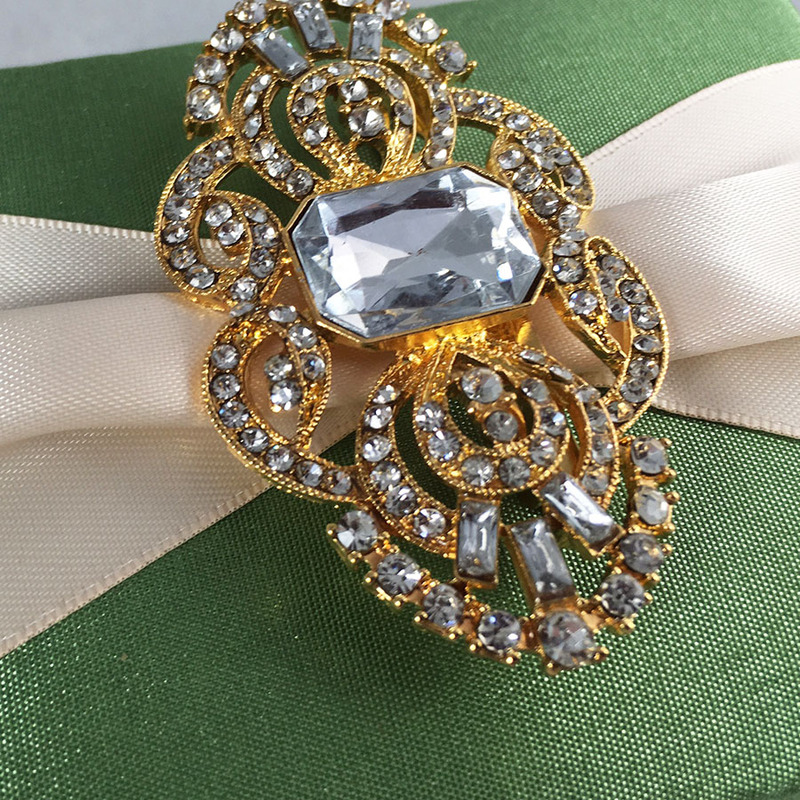 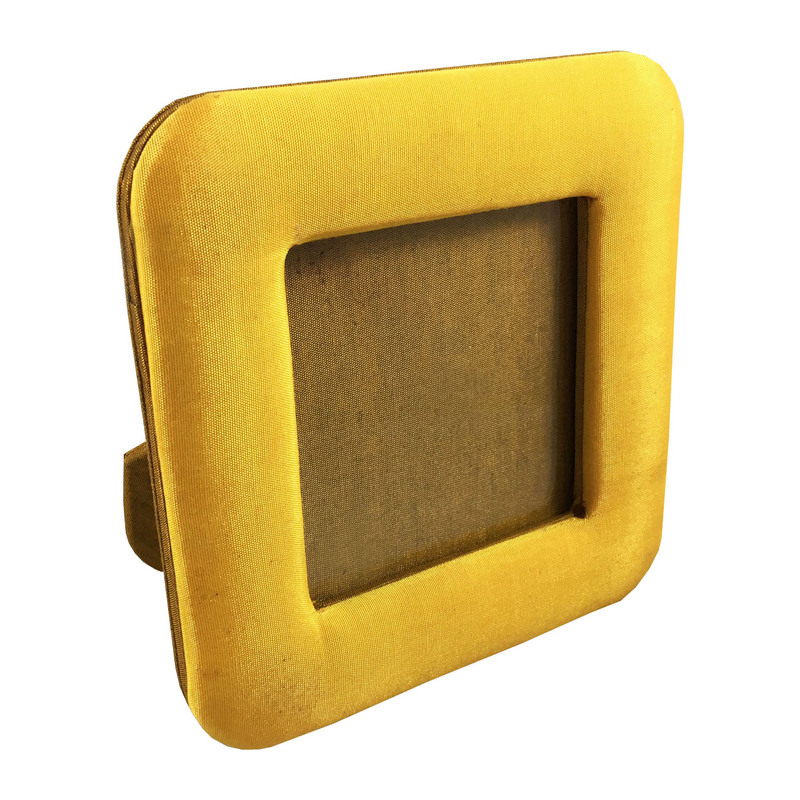 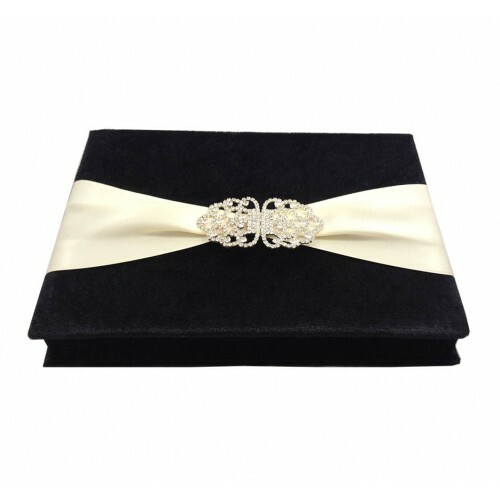 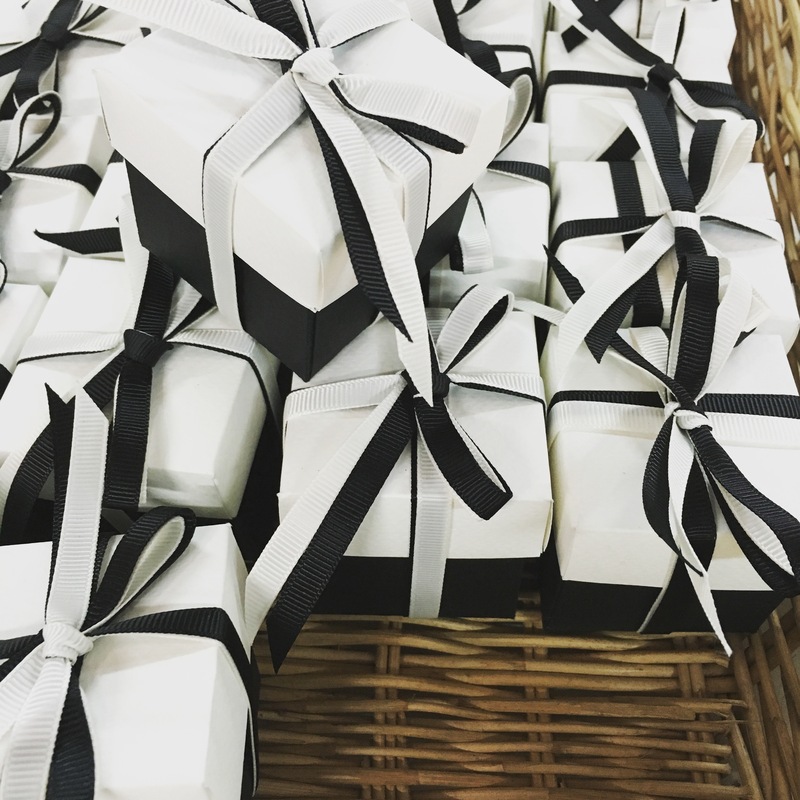 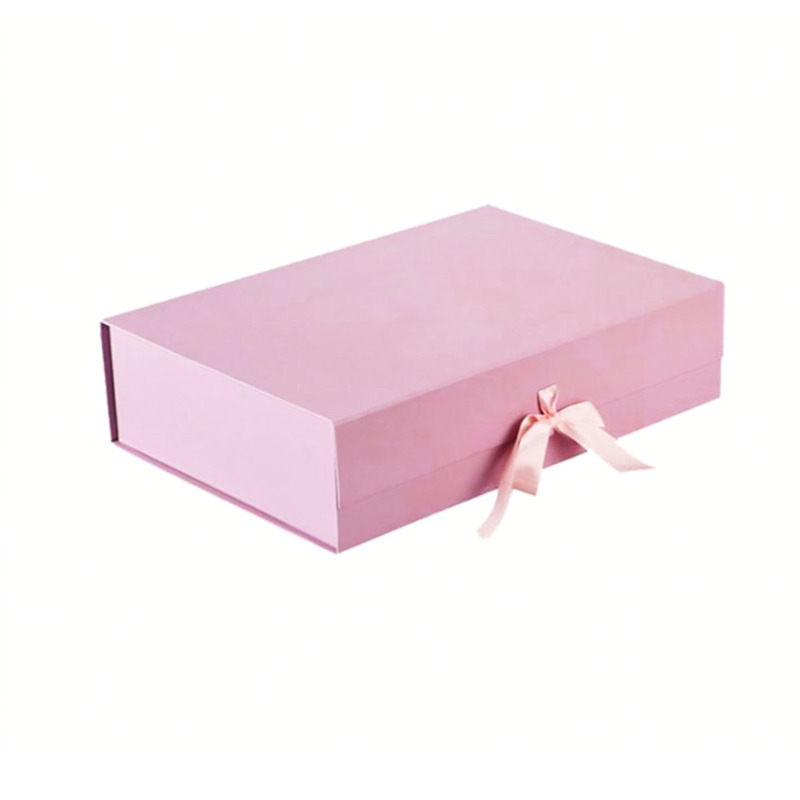 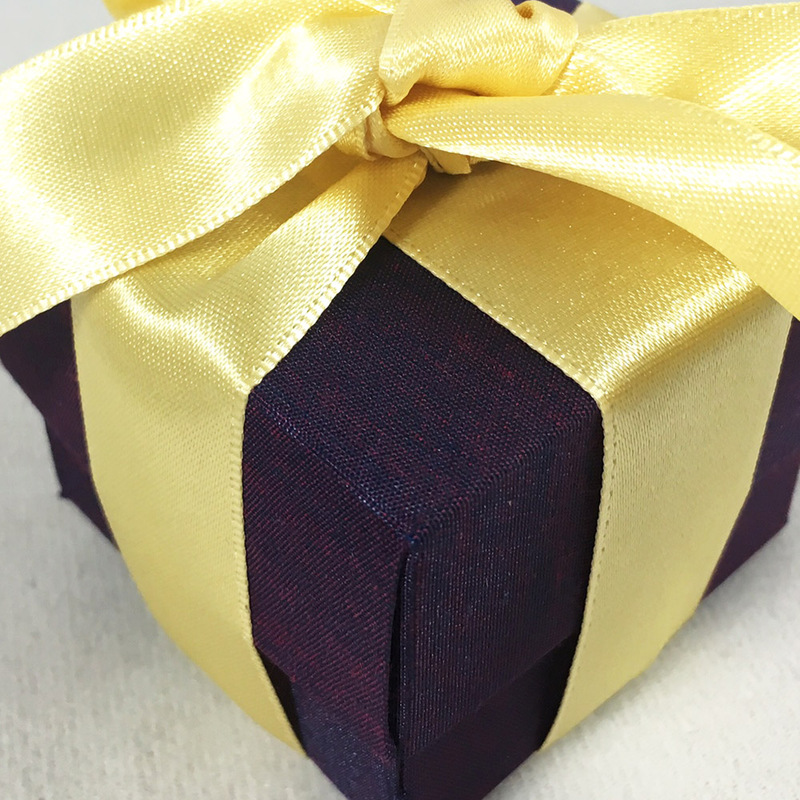 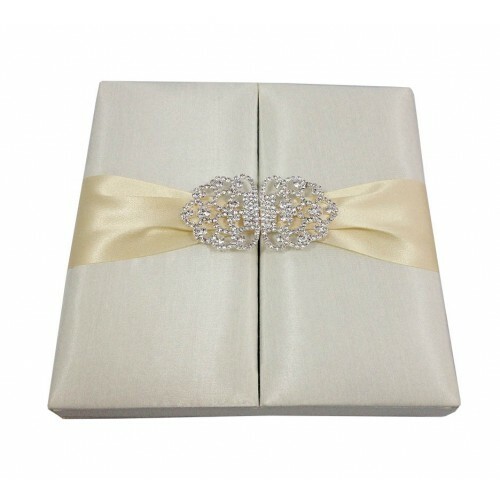 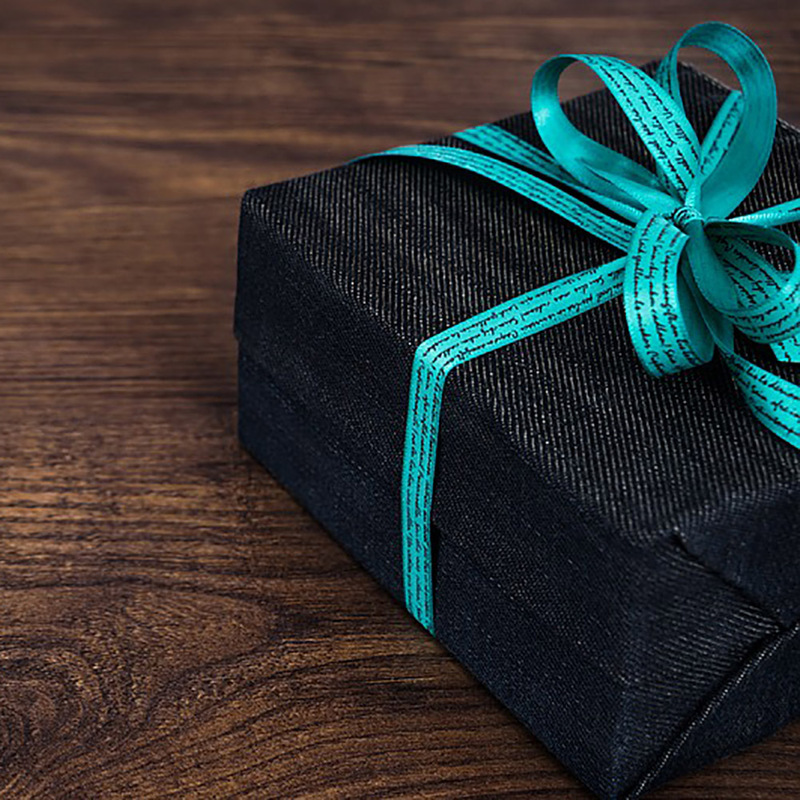 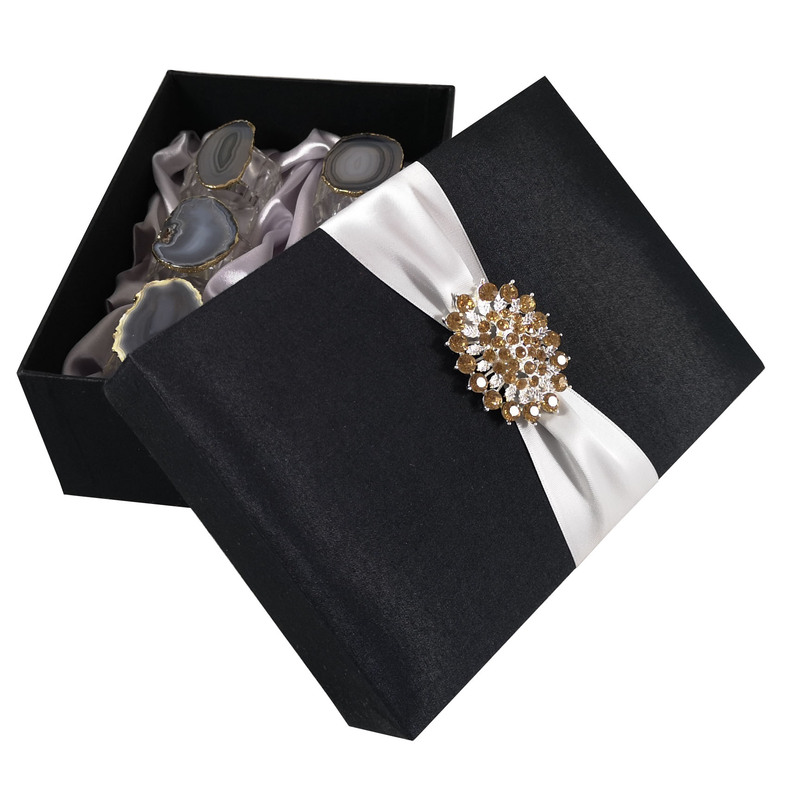 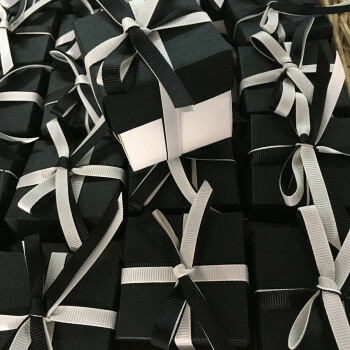 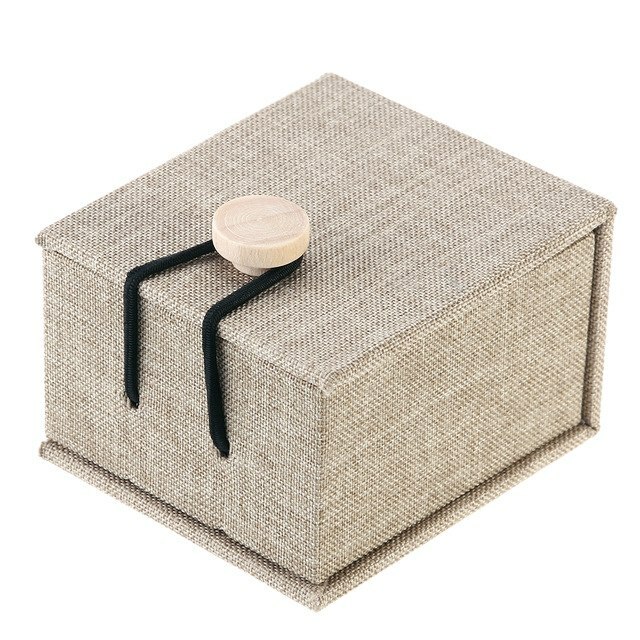 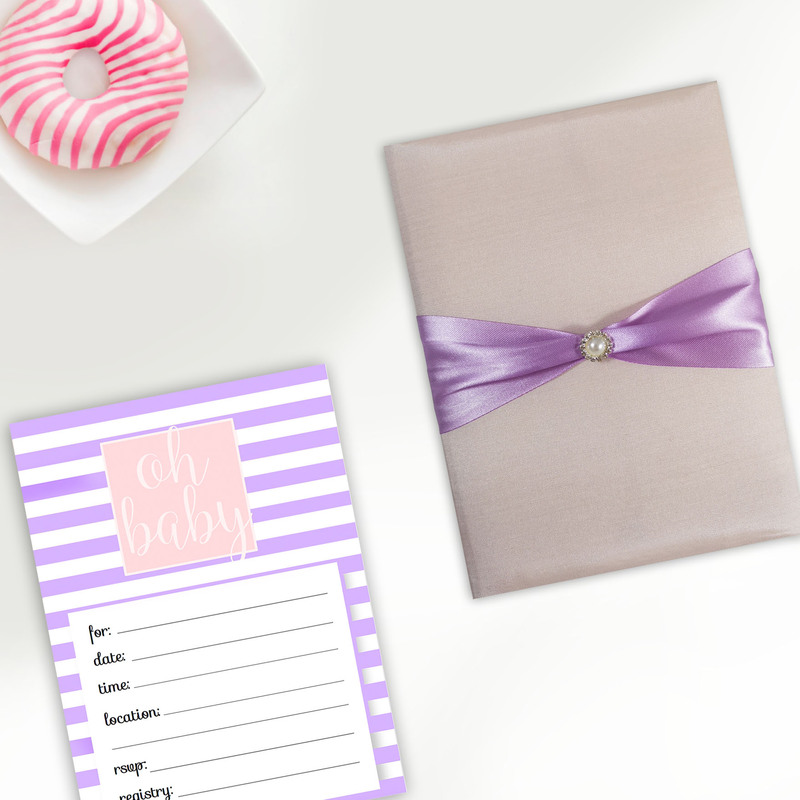 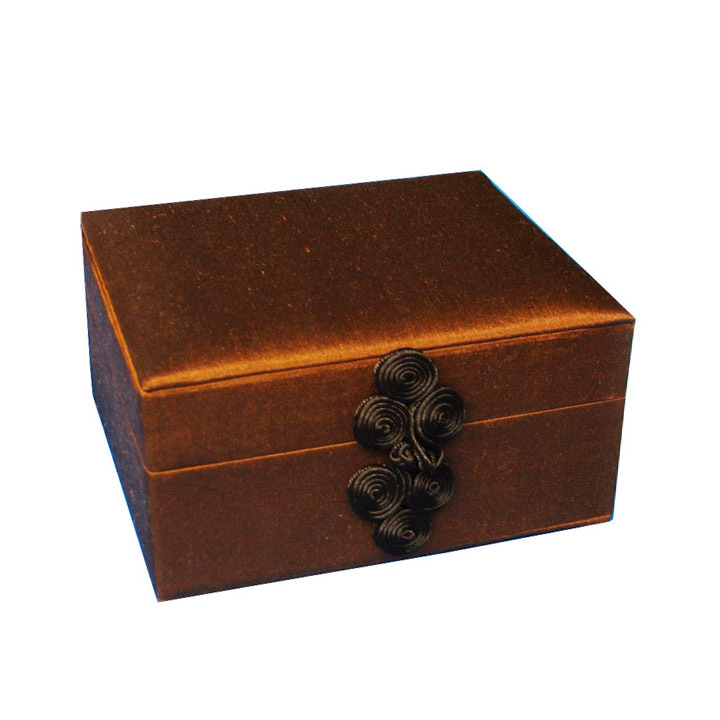 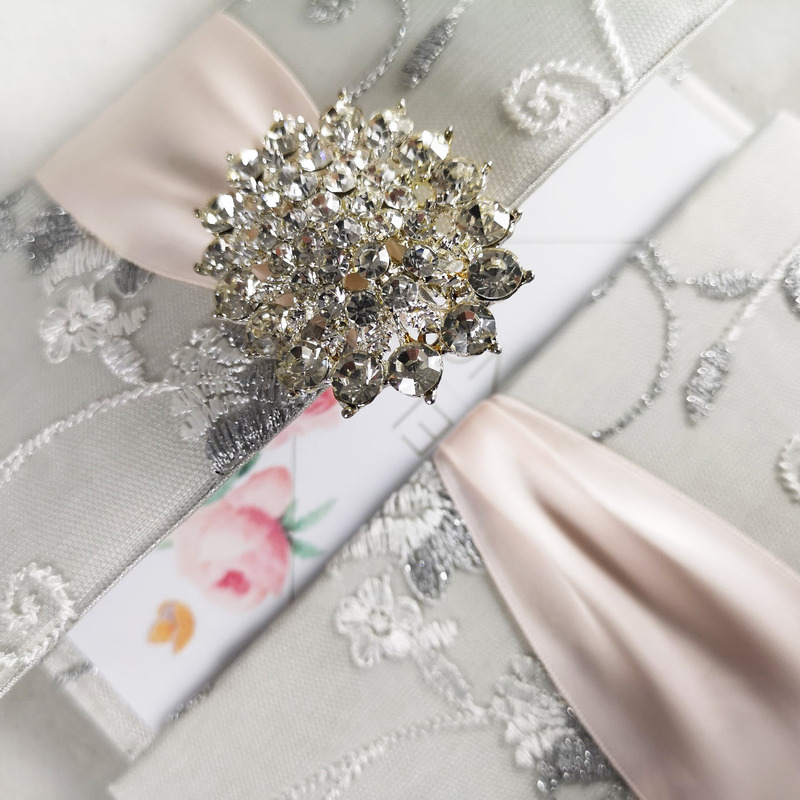 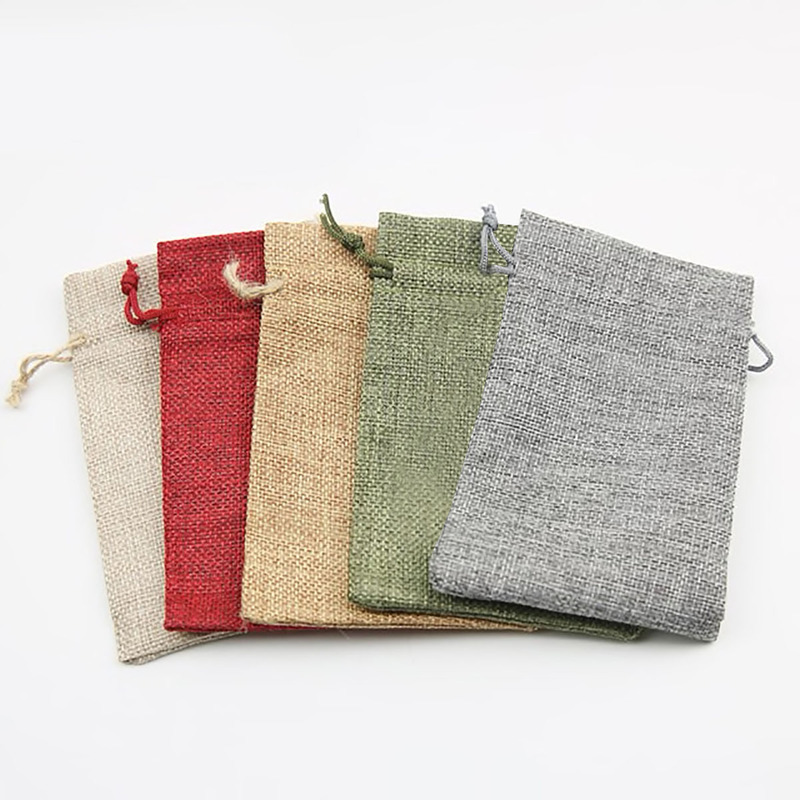 It’s the little things that are important at an event, make it more luxury with handmade favor boxes that are embellished and manufactured with high quality materials from Thailand.